5017 Vine Cliff W Way located in Palm Beach Gardens, FL is a townhome with 3 bedrooms, 2 full baths and 1 half baths.The Townhome at 5017 Vine Cliff W Way was built in 2006 in Cielo and offers a 2 car garage. This Cielo Townhome offers pool, clubhouse. 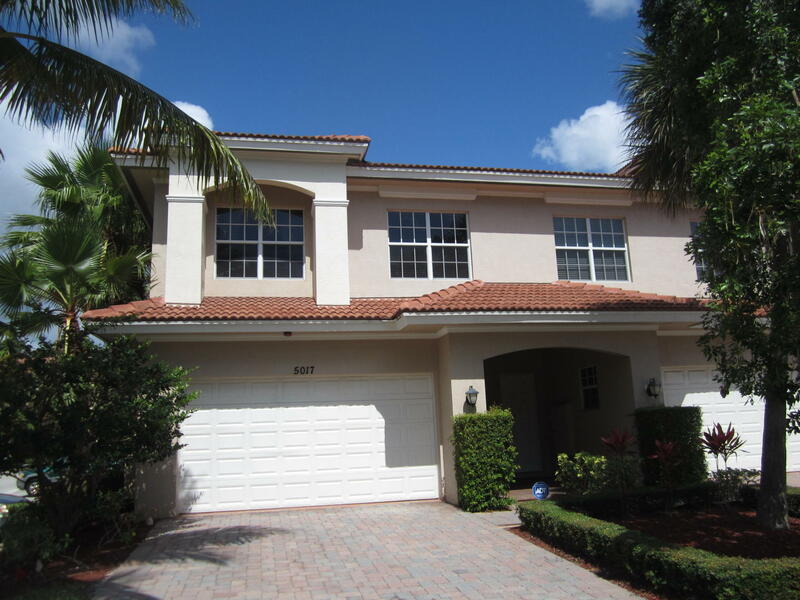 5017 Vine Cliff W Way Palm Beach Gardens, Fl is currently listed for $399,000 under the MLS# RX-10521412. 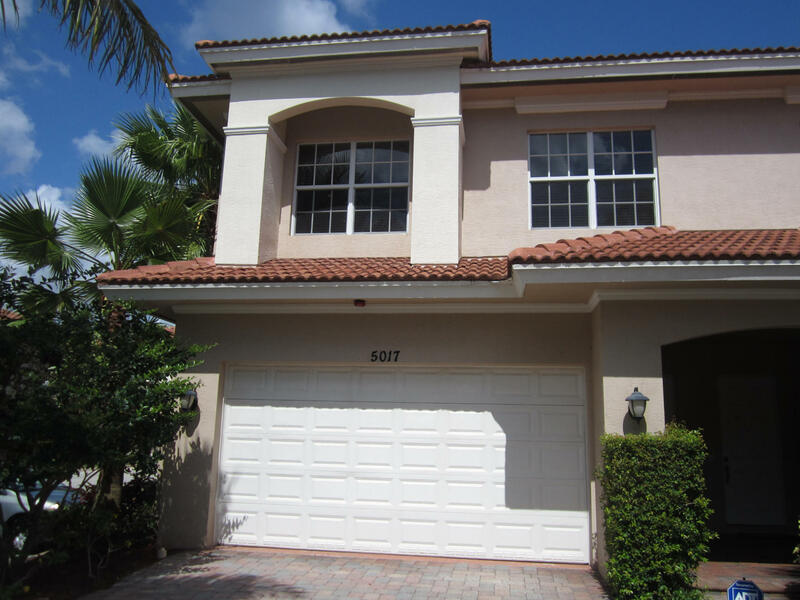 This Townhome has been put on the Palm Beach Gardens MLS system and currently has a status of NEW. Information in regards to Palm Beach Gardens real estate and Cielo Townhomes for sale or any other areas may have come from a cooperative data exchange service. All rights reserved. Information deemed to be reliable but not guaranteed. The data relating to real estate for sale on this website comes in part from the IDX Program of the Florida Regional MLS. Listing broker has attempted to offer accurate data, but buyers are advised to confirm all items. 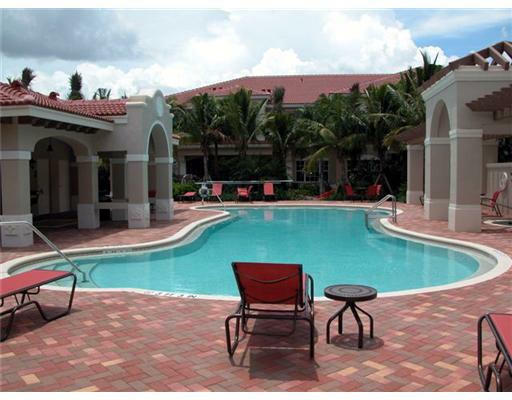 We provide all information about Palm Beach Gardens Townhomes for sale and Cielo real estate and all other site listings as is with absolutely no warranties. This site will be monitored for 'scraping' and any use of search facilities of data on the site other than by a consumer looking to purchase real estate, is prohibited. 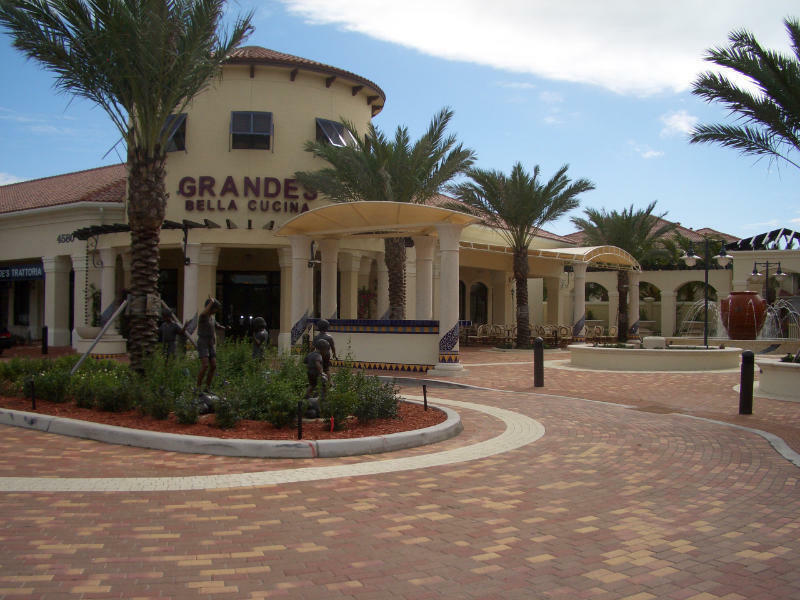 Feel free to contact our agents to find a great Cielo Palm Beach Gardens specialist. 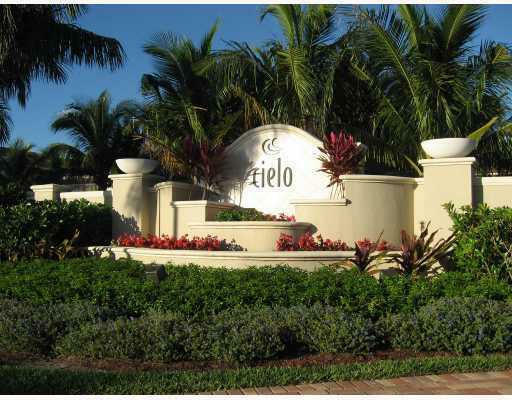 Cielo offers really great Palm Beach Gardens homes for sale. However if you don't find exactly what you want and you want to look throughout the local Palm Beach county real estate market, please visit Palm Beach Real Estate or Florida Homes.